Readers of WildeOs critical writingsstruggle to determine what he is saying. 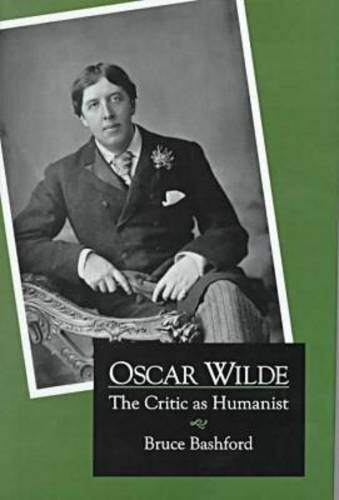 The first half of this book clearly defines thetheoretical tasks Wilde setshimself and the ways he tries to accomplish them. The bookOs second half argues that WildeOs criticism is an expression of humanism. What emerges is WildeOs success in recasting the humanist tradition in the light of his own unconventional intellectual commitments.